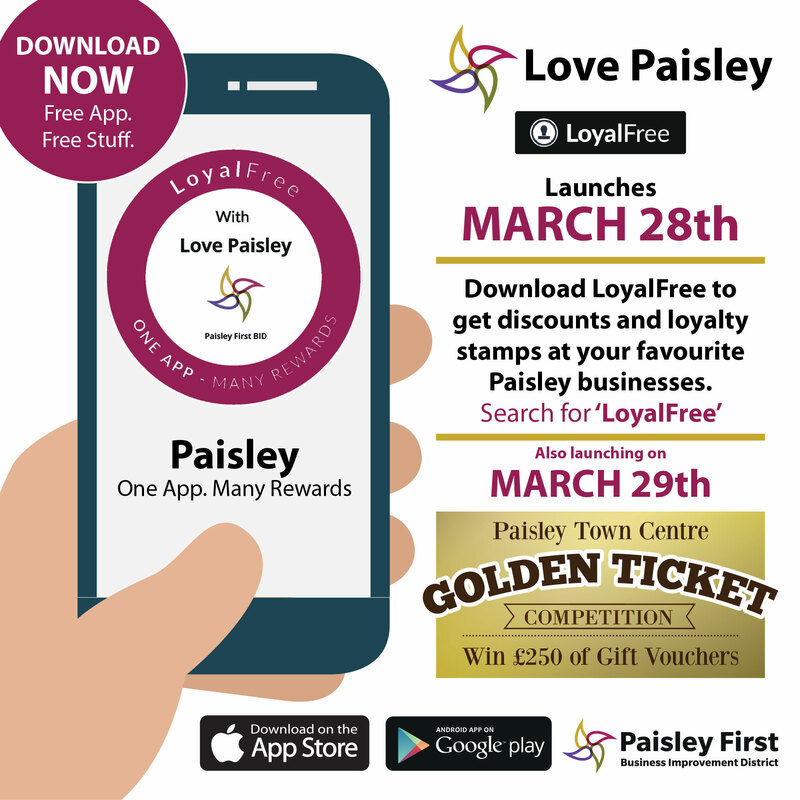 Visitors to Paisley are being encouraged to Shop Local with the launch of a new loyalty app which will offer Love Paisley deals, discounts and special promotions in a wide range of town centre businesses all year round! 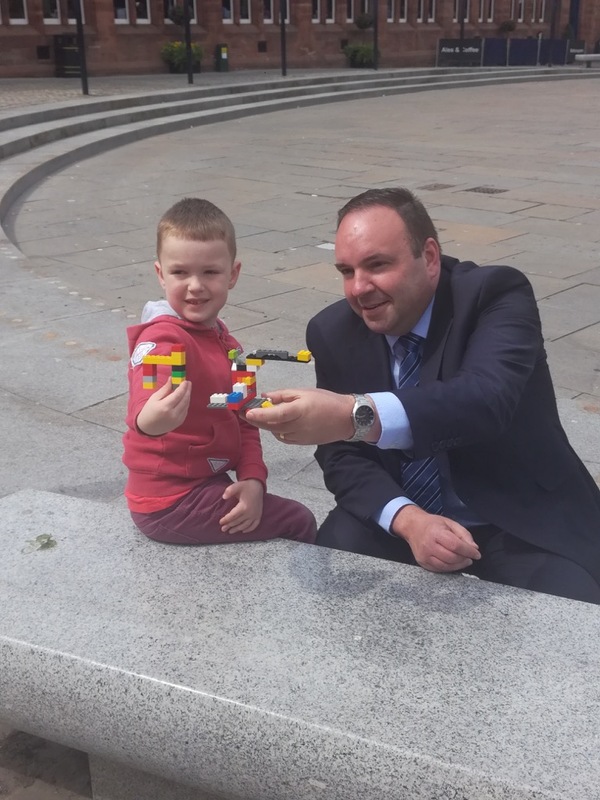 Paisley First has teamed up with LoyalFree – the digital loyalty app – to help promote local Paisley businesses. 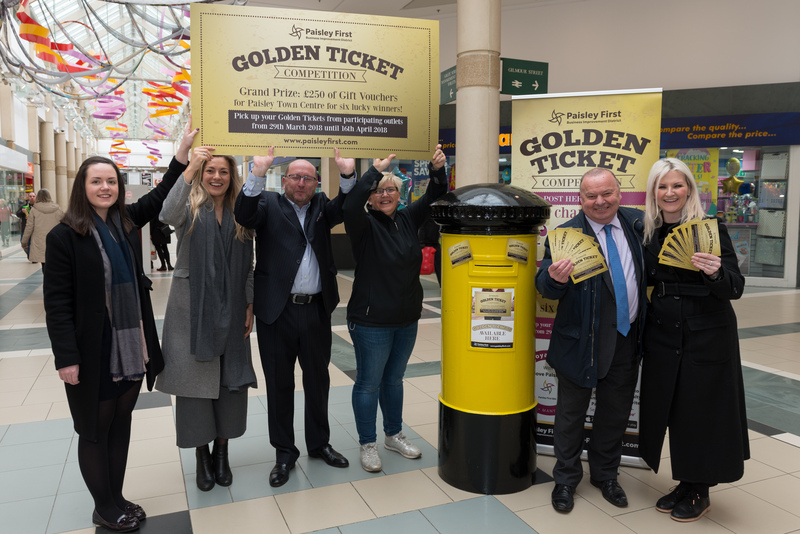 And to celebrate the launch this Easter, a Golden Ticket prize draw will see six lucky winners each winning £250 worth of Paisley town centre gift vouchers. 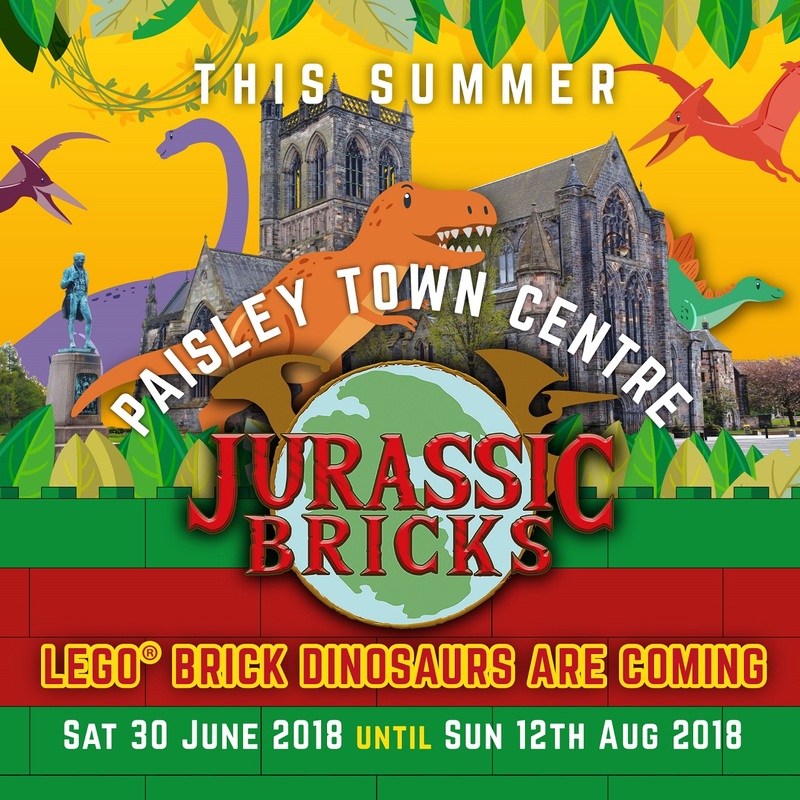 Visitors to Paisley will benefit from the app 365 days a year with a wide range of special promotions offered by local retail businesses, as well as food and drink, and health, hair and beauty outlets. 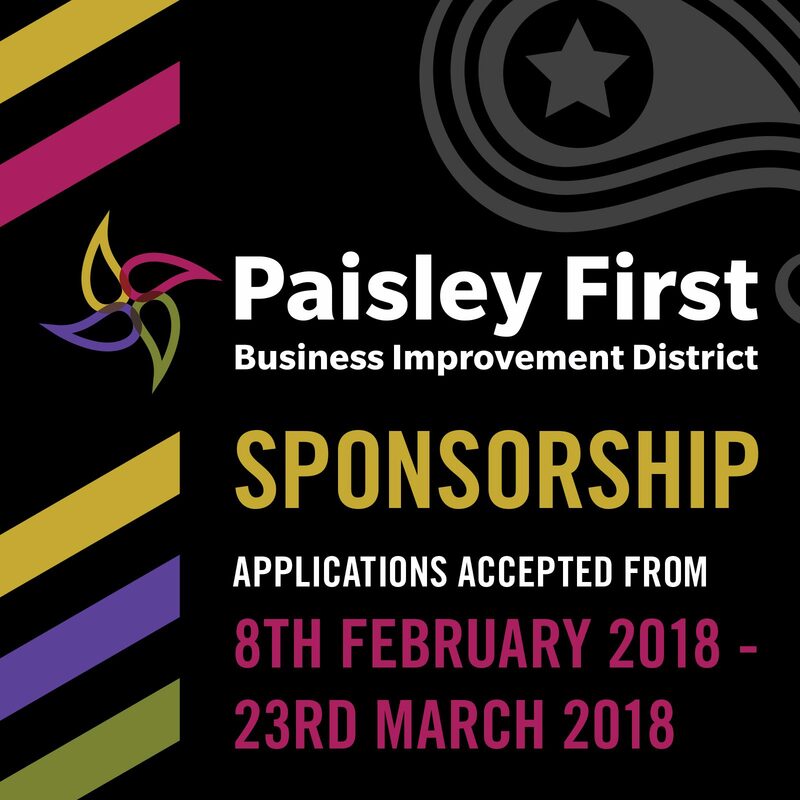 The Golden Ticket Competition will run from Thursday 29th March until Monday 16th April with a large number of Paisley First BID businesses participating in the special Easter holiday competition. Two lucky winners will be chosen during each draw on Tuesday 3rd April, 10th April and 17th April, each winning £250 of vouchers to be spent within town centre businesses. 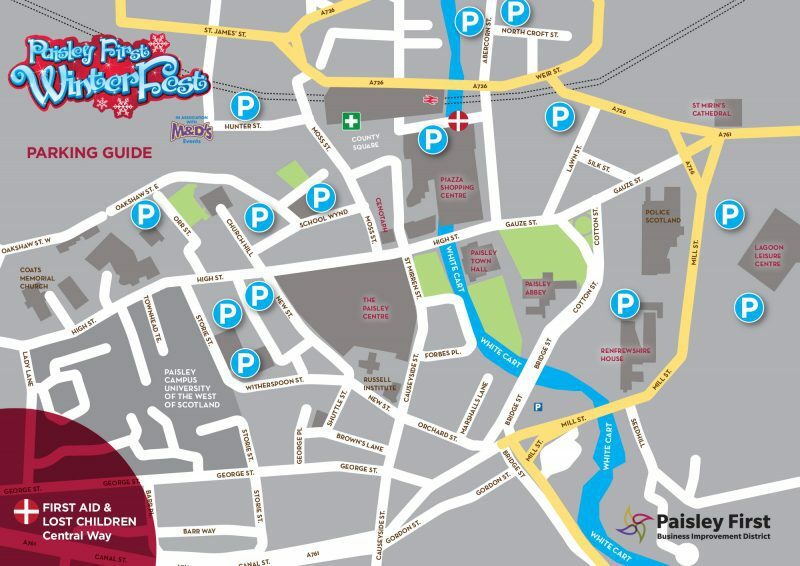 Each winner then gets to choose where in the town centre they wish to spend their vouchers! 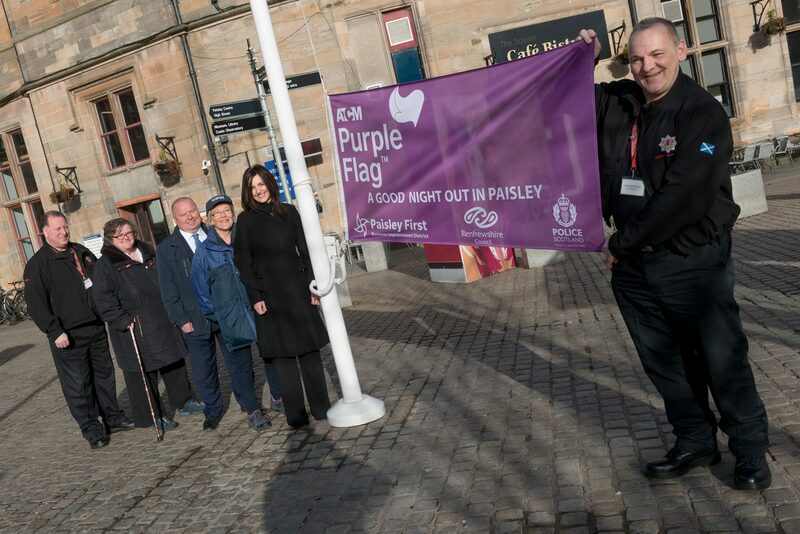 Paisley First Chairman, Ian Henderson, said: “This is a great initiative to promote our fantastic businesses within Paisley town centre. 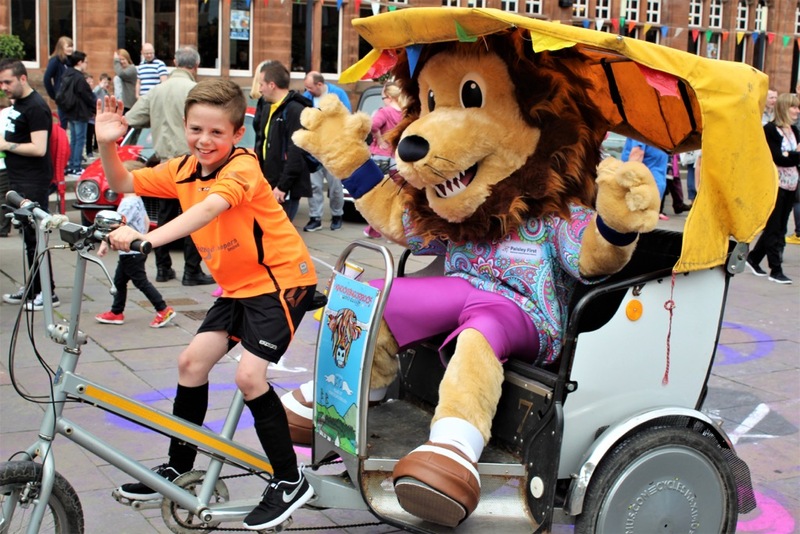 When people shop and socialise locally they really are making a huge difference to their local community. 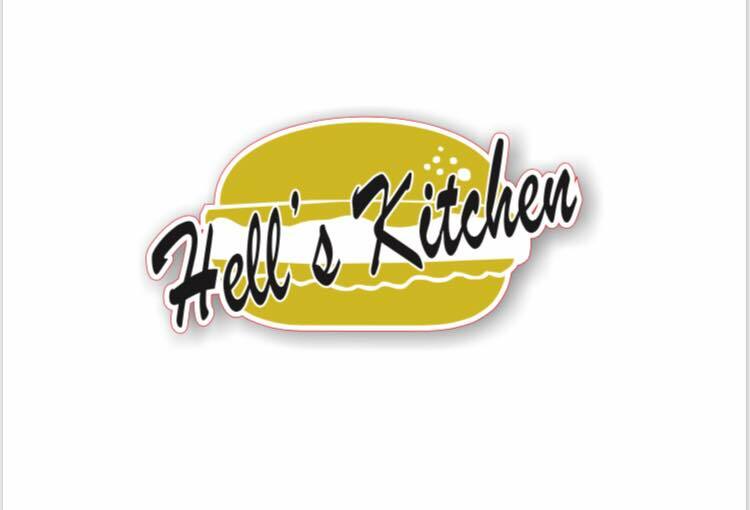 Hell’s Kitchen, a new retro American diner in the heart of Paisley, pays homage to the neighbourhood on the west side of midtown Manhattan. We serve authentic American food including breakfast, burgers, dogs, fries & shakes! 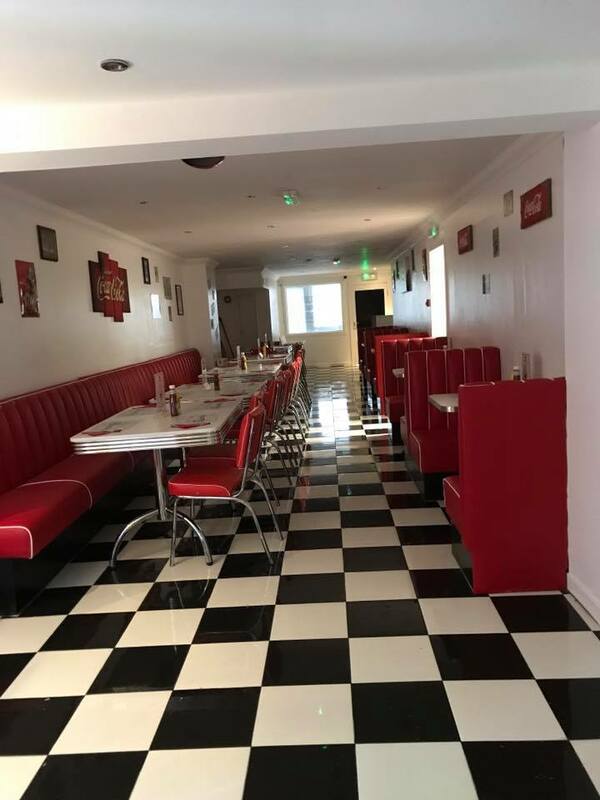 All of our burgers are hand pressed each day and served in a funky & friendly environment that will transport you to 50’s America. We’re open 7 days a week, with late on opening on a Friday & Saturday. 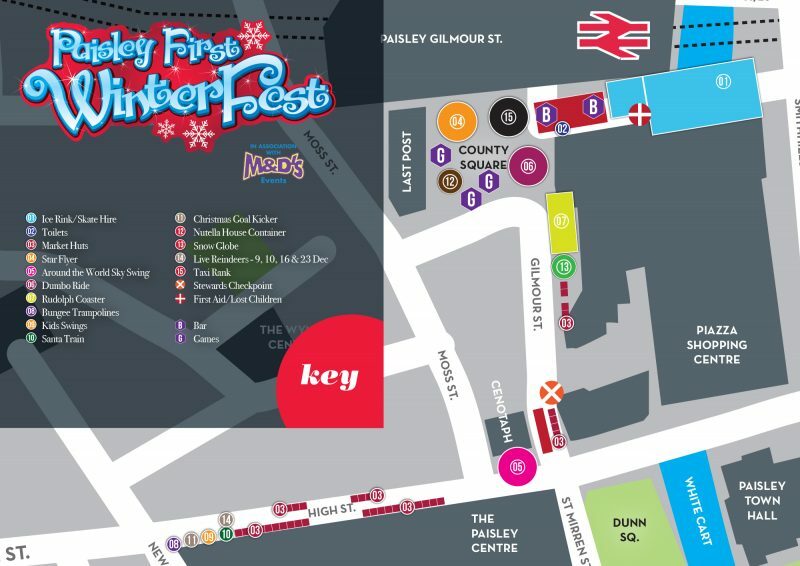 You can find us at 8 New Street, or call us on 0141 889 1552.